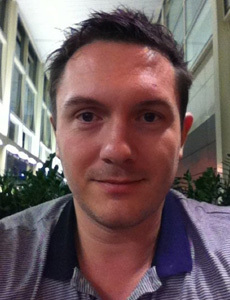 7 Comments, All Silverlight Examples, Silverlight News, Silverllight Games, by Gavin Wignall. 17 Comments, All Silverlight Examples, Silverlight 2 tutorials, Silverlight C# Tutorials, Silverlight Effects, by Gavin Wignall. 4 Comments, All Silverlight Examples, Silverlight 2 tutorials, Silverlight C# Tutorials, Silverlight Effects, Silverllight Games, by Gavin Wignall.